For more than 40 years, ECHO has been a worldwide leader in professional grade, hand-held outdoor power equipment for both commercial and personal use. 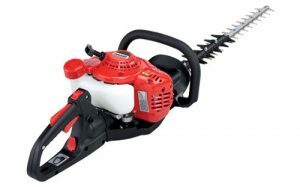 We carry Echo trimmers, hedgers, blowers, chainsaws, pruners, multi-tool devices, and 58v battery-operated devices. 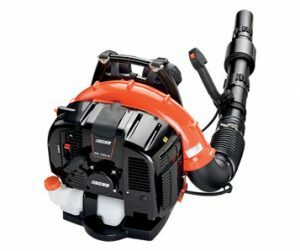 An ECHO Leaf Blower will make quick work of any yard clean-up. An ECHO Chainsaw is built to tackle the toughest jobs. What else needs to be said about the world’s finest commercial-grade grass trimmers? Shindaiwa has a long history of producing premium, high-quality outdoor power equipment known for optimum performance and durability. We carry trimmers, hedgers, blowers, chainsaws, pole saws, and multi-tool devices. 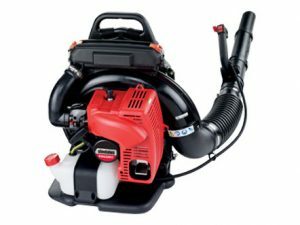 Shindaiwa Blowers feature two of the largest displacement engines in the backpack market and two of the most powerful handheld models. 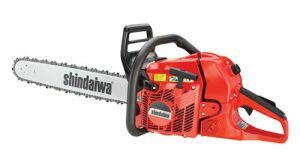 Shindaiwa’s professional-grade chain saws designed for high-performance, easy handling, and long-lasting durability. Shindaiwa Hedge Trimmers feature extra-sharp, double reciprocating blades that slice “lighting quick” for precise-looking cuts and edges. 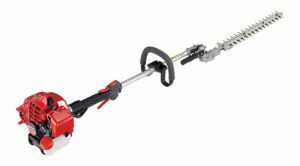 Shindaiwa Shafted Hedge Trimmers have extra-shaft, double-reciprocating blades that make quick work of any hedge. Bearcat was founded on delivering high-quality products that keep customers coming back. 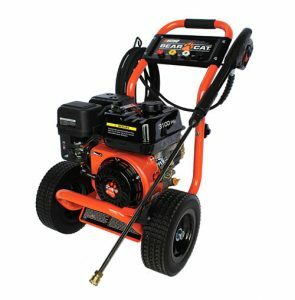 We carry pressure washers and generators. 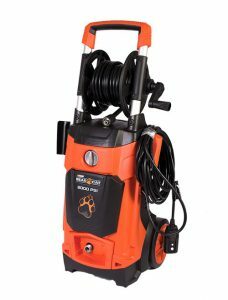 The all new ECHO Bear Cat PW2014E electric pressure washer is equipped with all of the features an eco-friendly consumer could want. With an ECHO Bear Cat 212cc engine at its core, the ECHO Bear Cat PW3100B, 3100 psi washer is built for the challenge of tackling tougher jobs. 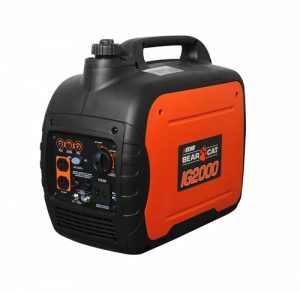 The new IG2000 inverter generator lets you bring power wherever you go — from tailgating parties to fishing and camping trips and beyond.